Please visit us at our office address above. We are covering the Uitenhage, Despatch and the Kwanobuhle areas. 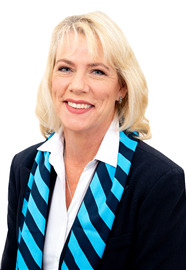 Charlotte comes with 26 years of Real Estate experience, covering all aspects of the industry throughout her career - from Home Loans at Standard Bank, Mortgage Bond Origination at Betterbond, Chas Everitt International Property Group to Managing Principal at Harcourts Mandela Bay and Uitenhage/Despatch. Selling a house can be stressful. Likewise, buying a house can be stressful. For this reason, you need an agent to help and guide you through the selling and buying process as efficiently and smoothly as possible all the while being guaranteed of my courteous professionalism. So hop on board with me and let’s get your house sold! 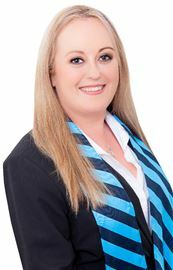 As a local of the area myself for many years, I have extensive knowledge of the local property market. I know the facts, the figures and the trends. I have been helping buyers and sellers achieve their real estate goals and dreams ever since. I have been awarded several certificates and accolades for my service. House with 1 bedroom flatlet! Make this your dream house! Unique and as good as gold!